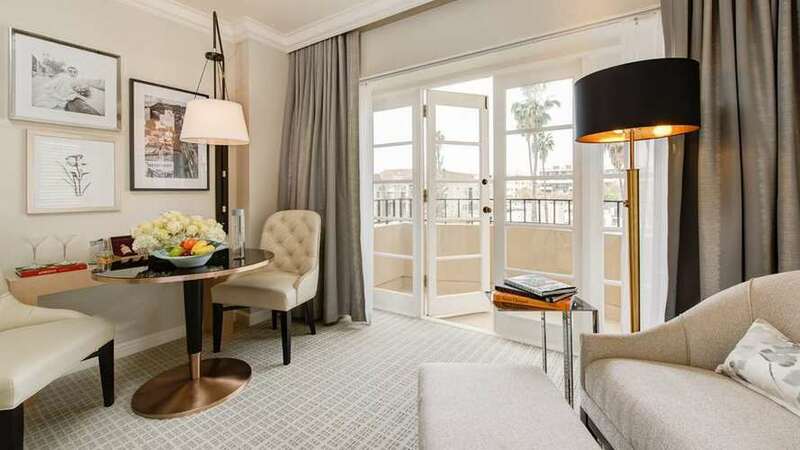 Complimentary night(s) must be used in conjunction with initial stay. Package can be booked back to back. All efforts are made to ensure that guests stay in the same accommodation throughout their stay. Should there ever be a need to move guests to another accommodation, the free night(s) will apply to the lower accommodation category. 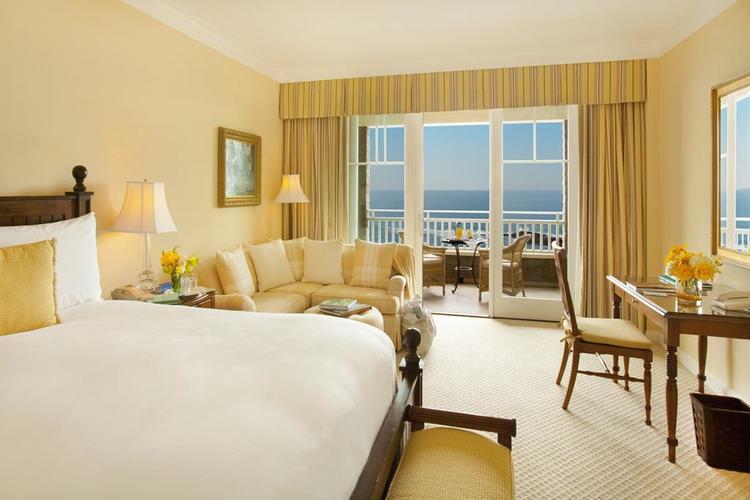 Retreat to The Ritz-Carlton, Laguna Niguel in 2016 with a complimentary night. Let our beach butler carry your seaside gear and help plan the day, all while you connect with your family. 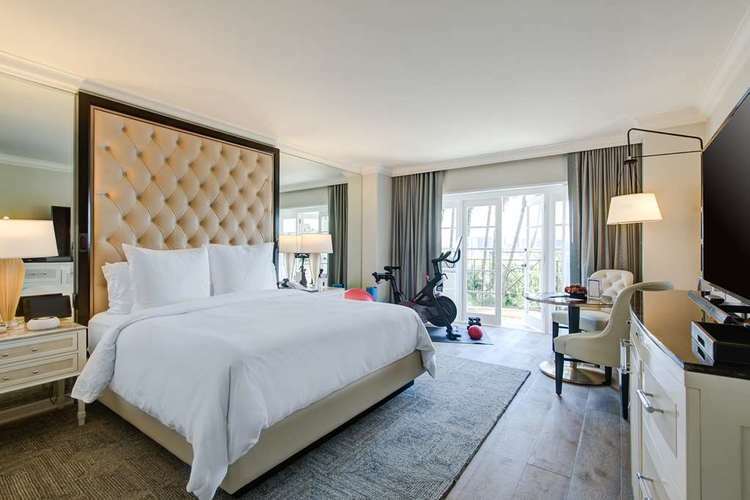 Fulfill everyone’s wishes with options that include spa, tennis, golf and eco-adventures for all ages. This iconic resort gives access to three miles of sandy beach, captivating views of the Pacific Ocean, and an unmatched Southern California setting that will create epic memories to last a lifetime.